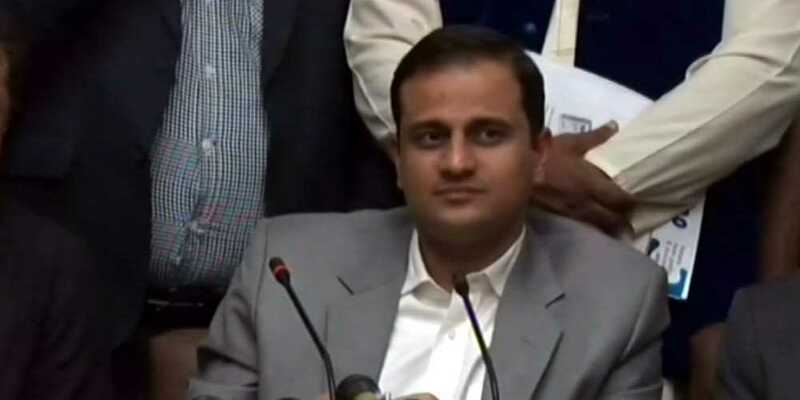 Adviser to Chief Minister of Sindh Murtaza Wahab has said that the Young Doctors Association (YDA) have ended their strike after the Minister for Health Dr Azra Fazal Pechuho assured to equalize their salaries at par with doctors in other provinces. Hundreds of patients from far-flung areas were deprived of healthcare due to the strike that entered third day on Wednesday. Deaths were reported due to closure of OPDs across the province. Four deaths were reported due to the strike of doctors on Tuesday. The deaths could have been averted had the Sindh government accepted the demands of the striking doctors. On Wednesday, OPDs in various government hospitals of Karachi, including Jinnah Postgraduate Medical Centre (JPMC), Civil Hospital and Lyari General Hospital, remained closed due to the strike.